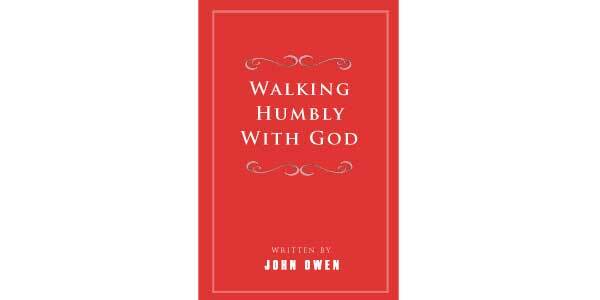 In this collection of five sermons, Puritan John Owen gives an exposition of Micah 6:8, what it is to walk humbly with God. 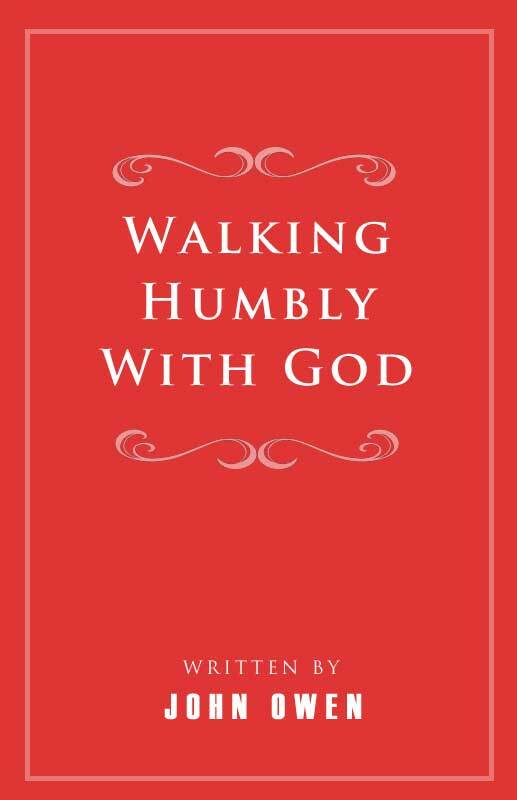 THE beginning of this chapter contains a most pathetical expostulation of God, by the prophet, with his people, about their sins and unworthy walking before him. Having, "with an apostrophe to the mountains and hills, verses 1, 2, stirred up their attention, and raised them to the consideration of his plea with them in verses 3–5, he emphatically presses them with the mercies he had of old bestowed upon them, with the patience and love toward them which he showed and exercised in his dealings with them. The conviction being effectual to awaken them, and fill them with a sense of their horrible ingratitude and rebellions, verses 6, 7, they begin to make inquiry, according as is the custom of persons under the power of conviction, what course they shall take to avoid the wrath of God, which they could not but acknowledge was due to them. And here, as God speaks, Hos. 7:1, when he would heal them, their iniquity and wickedness is discovered more and more; they discover the wretched principles whereon they were acted, in all that they had to do with God. Indeed convictions, on what account soever, made effectual upon the soul, draw out its inward principles; which are not otherwise to be discovered. Many there are who have, in notion, received the doctrine of free justification by the blood of Christ, whom, while they are secure in their ways, without trouble or distress, it is impossible to persuade that they do not live and act upon that principle, and walk before God in the strength of it. Let any great conviction, from the word or by any imminent or pressing danger, befall these men,—then their hearts are laid open,—then all their hopes are in their repentance, amendment of life, performance of duties in a better manner; and the iniquity of their self-righteousness is discovered.